At the educational level significant changes have taken place in the system leading to the rise of emerging trends in the sector. Future is uncertain, still one can predict it. If we talk about the future scenario of Indian education it is no less encouraging. The way, in which the reformation in the education sector is being carried out, no doubt the education scenario of the country, will change very soon. Starting from the primary education system, the government is now taking various steps to universalize the elementary education in the country. Various non government organizations (NGOs) have also come forward to join the revolution. 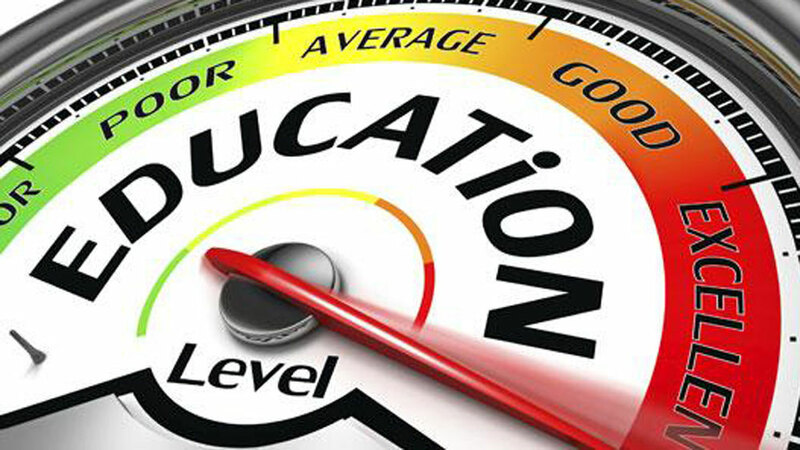 At the higher educational level significant changes have taken place in the system. In the past few years, the scientific and technological developments in the country have got international attention. It's an exciting time to be in education. The longstanding operating models for both higher education and K-12 are both in a state of flux, and while demands for innovation probably won't create an all-new landscape, the resulting product of ongoing changes is likely to be unrecognizable compared to that of the last several decades. And while some challenges and changes are exclusive to one sector, a few see some overlap between K-12 and postsecondary learning. The average traditional college student brings a handful of devices to campus, including a laptop, a smartphone, a tablet or e-reader, and perhaps a gaming system. That influx of devices has necessitated that colleges and universities (and even some K-12 schools) prepare accordingly by providing adequate bandwidth and access to WiFi, and ensuring that network security measures are in place for a variety of platforms. The traditional school model has been challenged by charters and magnet schools that take varying approaches to educating children. Some focus specifically on classical education, the arts, or science, while others target English language learners or those interested in, say, coding, learning outdoors, or even equine programs. Of course, the influx of tech has come with concerns. Many schools, particularly those in underserved urban or rural districts, face outdated or even nonexistent broadband and wireless Internet infrastructure to adequately support these rollouts — and that's not even including the additional training needed for teachers. This definitely calls for more skilled workers in science, technology, engineering, and math-related fields have driven an increased focus in those areas across K-12 and higher education. That drive will only increase as STEM jobs become a larger pillar of the Indian Economy. STEM instruction has even been found to be beneficial to students with learning disabilities like dyslexia.